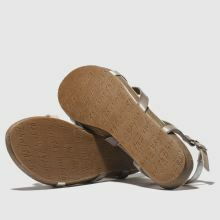 Get your footwear rotation summer ready with this stylish Granola B Vegan sandal from Blowfish. 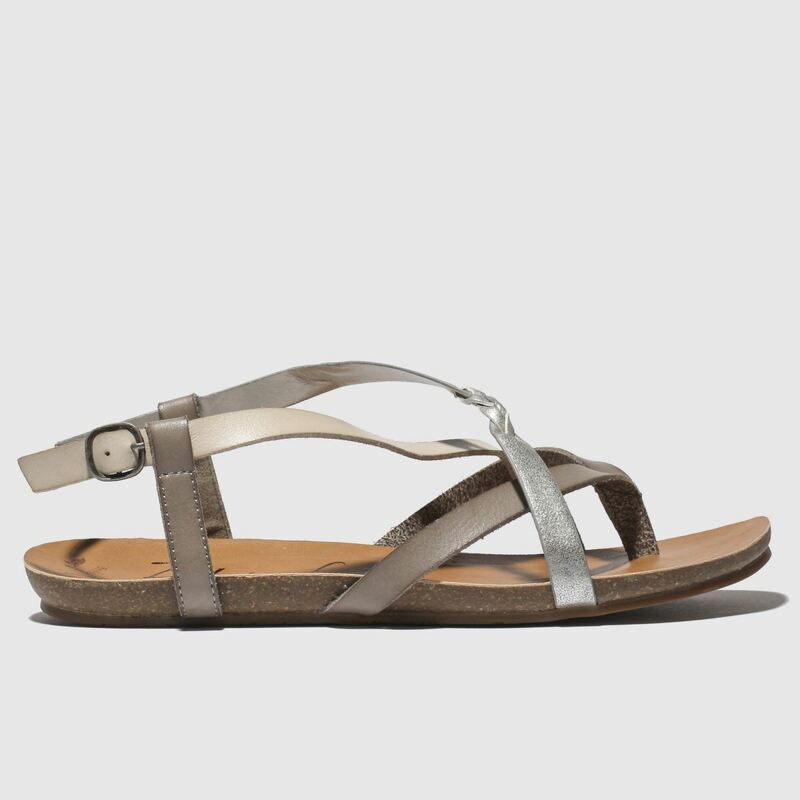 The chic profile boasts a man-made strappy upper in tonal grey shades while a metallic plait detail brings a fashion-forward finish. Branding completes.